Wow - I can't believe it's been a month since I posted! June was a hectic month with one business trip and one trip for fun. During the earlier part of the month I went to a Sephora VIB Rouge Event with a friend and I'll never forget how wet and humid it was all day. The rest of this month was plagued with too-humid days where wearing makeup was not an option. It's tough in NYC. I know it gets humid elsewhere, but when you live outside of NYC, you don't walk around all day going in and out of the subway, huffing it up and down stairs and lugging all their stuff around with millions of other people. It's brutal, made worse if you're not only sweating, but sweating makeup. I love this light primer that comes in spray form. It's absolutely perfect for the high humidity and a great alternative to slathering another layer on top of moisturizer which can already feel heavy in the summer. The best part is I see a difference in my base layer when I use this primer. It's not super slick like the really silicone-y primers, but is a lovely thin, sheer, weightless veil over your skin. I believe there are only two shades to this BB Cream and it's supposed to sort of self-correct to your skin tone. 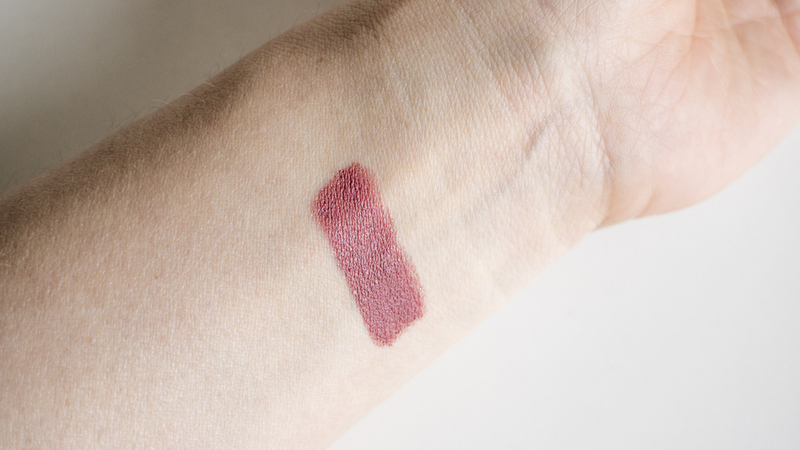 I have the lightest shade, and I feel it's a little light for me, but not terrible. And the "baby skin" effect it claims to give is pretty spot-on. 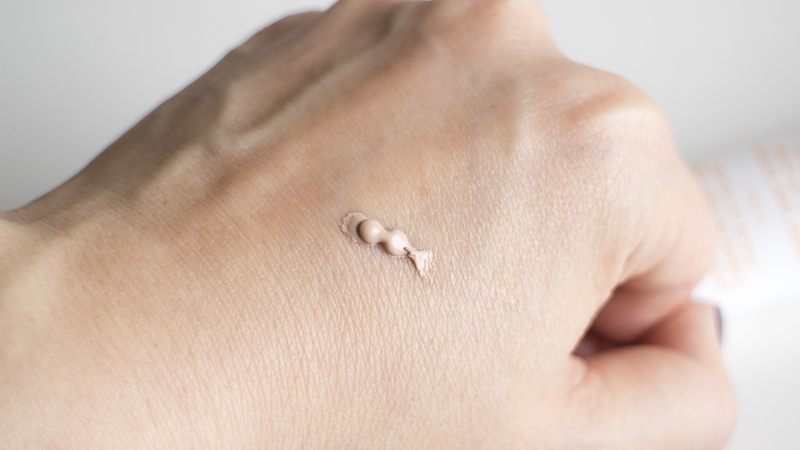 It's really creamy and definitely blurs imperfections. And I love that it has a 20 SPF - just enough for when I'm running errands. When I found out earlier this month that La Mer was discontinuing their The Powder and The Radiant Concealer, I nearly lost my mind. I went onto a few sites to start ordering back-ups, but talked myself off the ledge telling myself that La Mer will do the right thing and obviously replace them with BETTER products. One can hope, right? I love this concealer. It's a great texture, and has been one of the few I've found that has great coverage for under the eyes, but doesn't crease or feel cakey and crusty. When I apply it in that upside-down triangle shape under my eye it also blends and works so well with highlighters. I hear the replacement for this concealer may be in stick form. I hope not. I love the pot since I use a brush to apply, but I guess we'll see. Normally, I go for glosses and light sheer colors in the Summertime, but I've been reaching for this fairly dramatic color lately. I think because lipstick is the one thing that isn't really affected by the humidity. You know what I mean; like... my lips don't sweat. So while I'm going super light on the rest of my face, I guess I feel like I have to make it up on the lips. This color was such a pleasant surprise too. I bought it for its deep mauve-y pink shade, but when I applied it for the first time I noticed its gold sparkle! I bought this lipstick in Vegas, so it seemed appropriate and I just love that little kick. It's subtle and not a crazy glitter. I had heard good things about this from the YouTube channels I watch, so I thought I'd give it a try. Clinique is a brand that is really hit or miss for me. But their price point is enticing, so I was lured in! And I'm so glad I was - it's great! It could be the perfect gloss. It has such great coverage, without any thickness or gooeyness. It stays put. It stays glossy, but isn't super plastic shiny and has no weird scent. It's a Primer and Gloss in one, and it definitely feels that way. It really feels so great on the lips and really stands on its own. It's not one of those glosses I feel like I need to pair with a lipstick or something more opaque. And I can reapply all day without it starting to goop up. Definitely purchasing more colors! I don't know when this palette came out, but I feel like the last person on earth to get it. I kept passing on it because it seemed so neutral and dare I say, boring? But when I started thinking about the bit of traveling I had to do over the past month and realized I didn't really have a nicely-sized go-to type of palette, I got this one and I'm so happy I did. It came with me on my business trip and I didn't need any other eyeshadows. It has 9 matte shades and 3 "luster" or shimmery shades. And it walks that fine line between cool and warm. Love it! Of course I had to run out and buy this when it came out. Would the colors work for me? Who cares. I have the other two and love them, so I knew I'd love this one and I do. I use Summer and Moonstone the most, but the other darker colors, Bronzed and Tourmaline, are beautiful as well. I'm reserving those for when I get a bit darker this summer. The shimmer is so gorgeous. It's not a subtle highlight, but if I'm going to highlight... I wanna be HIGHLIGHTED. As I'm uploading my swatch photos, I'm noticing how similar these highlighter shades are to the Luster shades of the Tartelette palette. I'm totally using these darker shades as eyeshadows today! It's almost like I can't wait to get my makeup all set. I'm afraid it's going to simply melt away and when I spray a layer of this setting spray on, my makeup doesn't budge. My skin miraculously looks flawless without any cakiness. This is really a wonder product! My only (stupid) issue with the Skindinavia sprays is the packaging. The black plastic bottle is fine, but the label is so cheesy looking. I hope they come up with something sleeker and more modern looking.